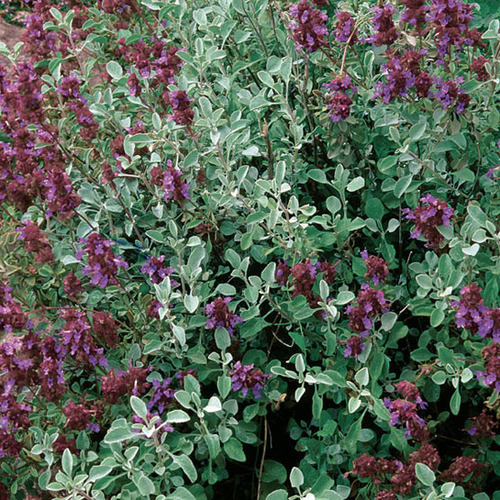 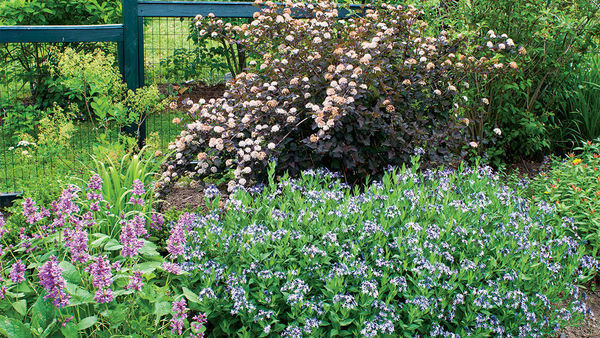 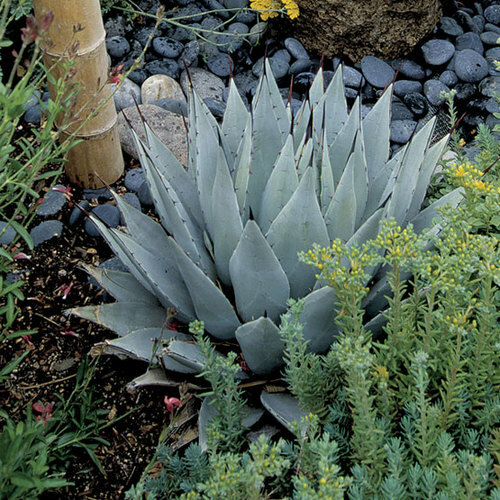 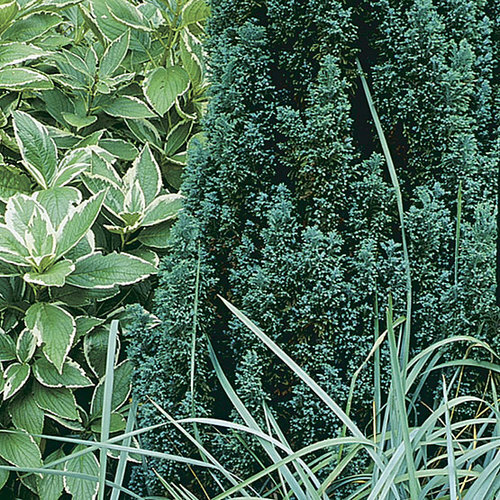 ‘Indigo Spires’ sage is a vigorous hybrid prized for its 12- to 15-inch-long, twisting spikes of dark violet flowers. 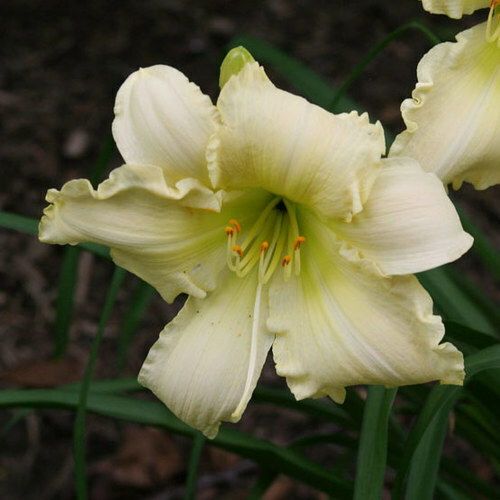 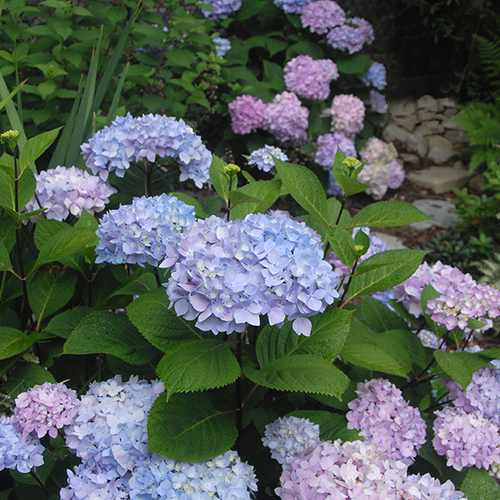 It is a non-stop bloomer from early summer through fall. 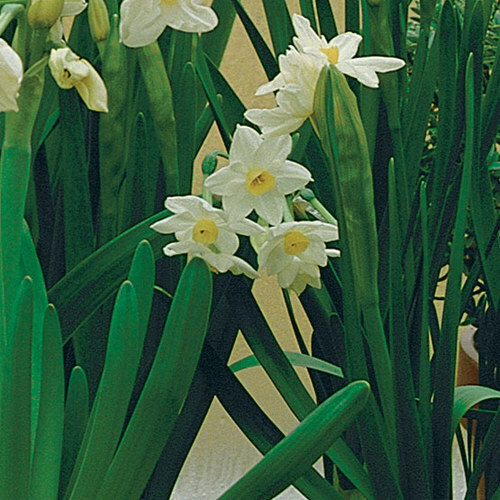 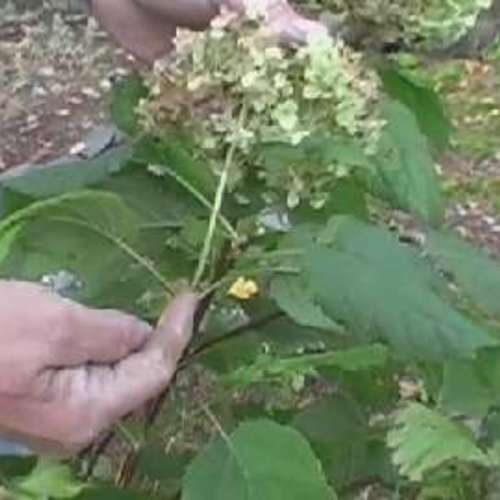 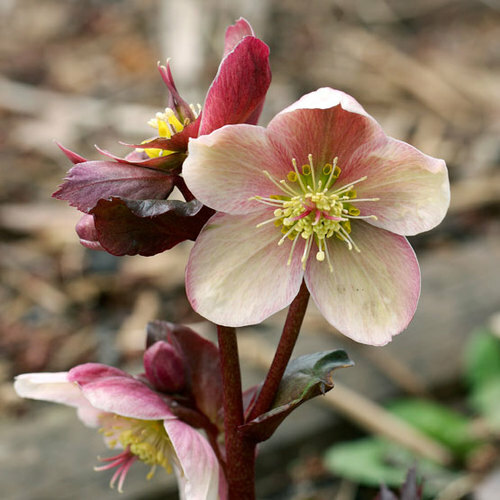 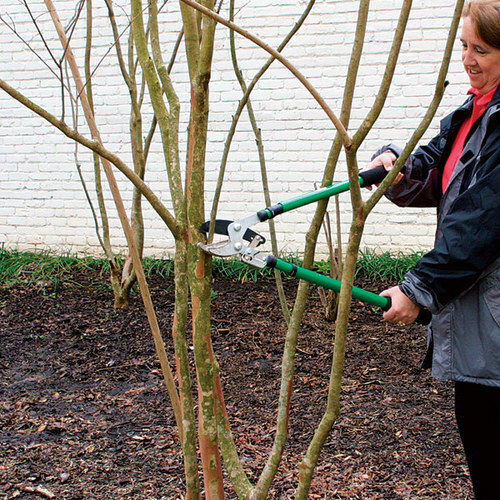 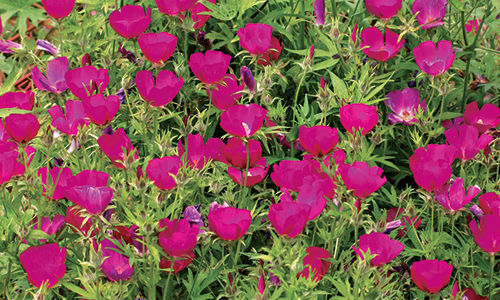 Blooming can be further encouraged by pinching stem tips early in the growing season and deadheading the spikes once they fade. 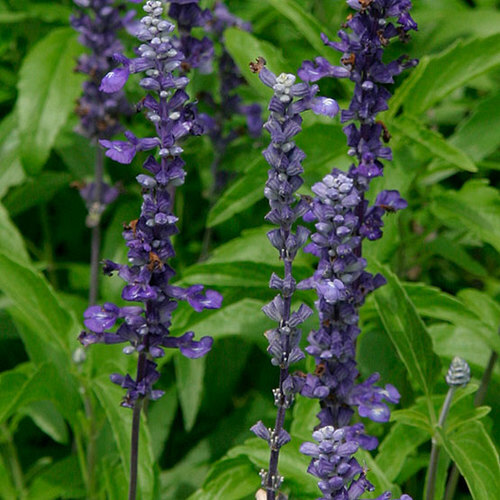 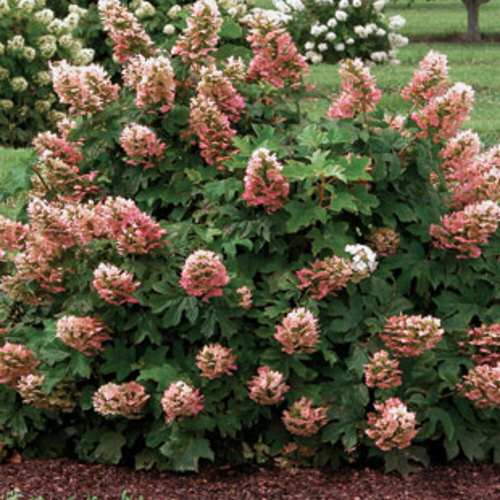 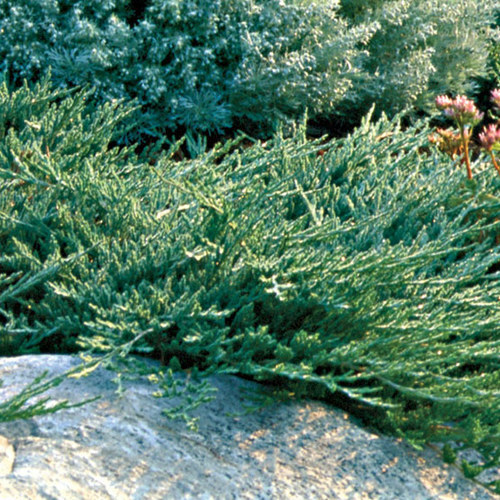 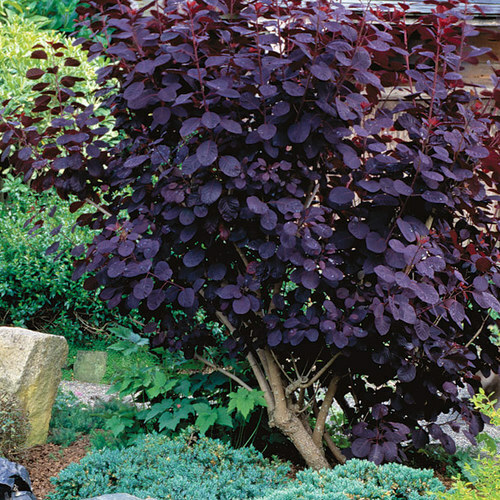 ‘Indigo Spires’ quickly grows to 4 feet high, and can be grown as an annual where not hardy. 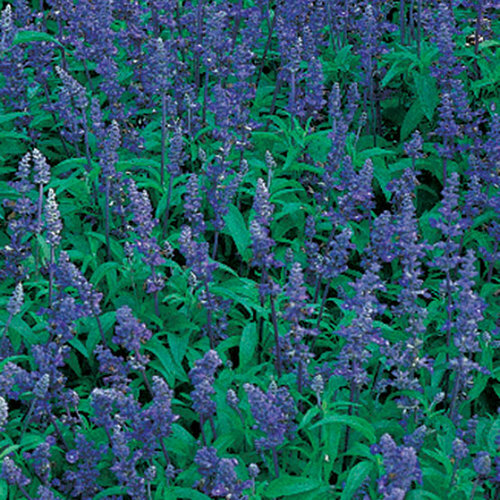 Noteworthy CharacteristicsTall stature; spikes of violet flowers for many weeks. 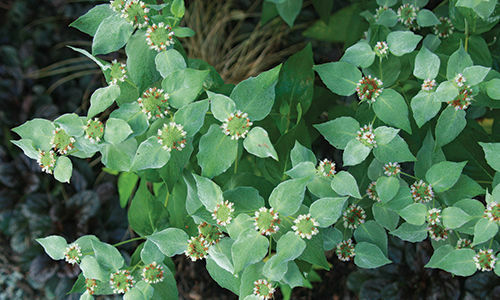 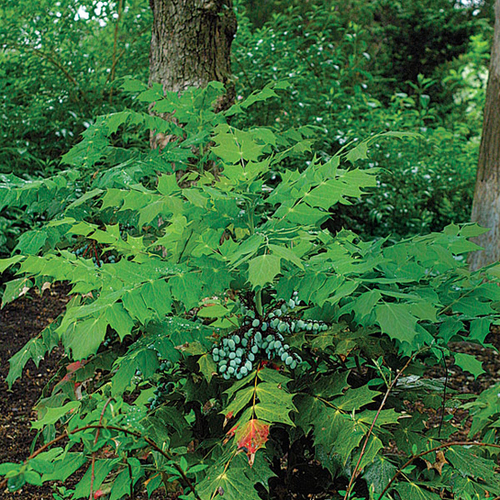 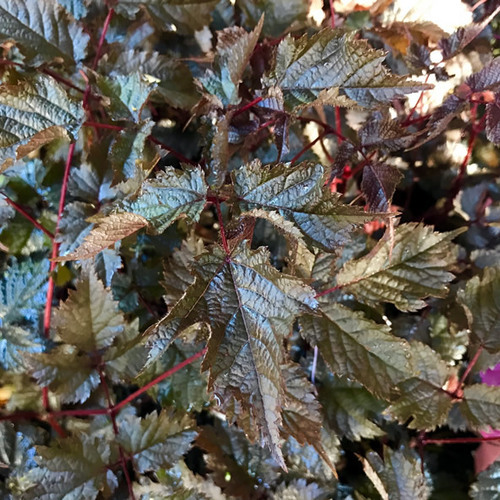 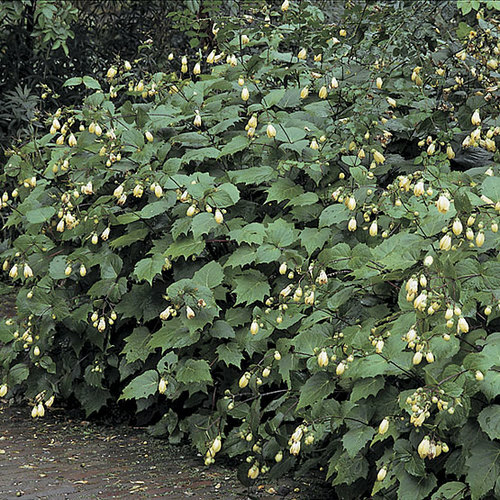 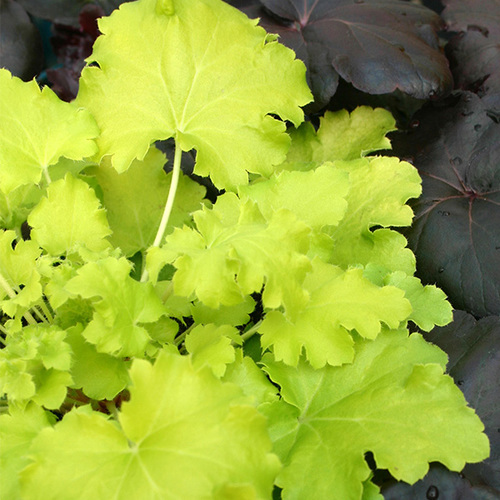 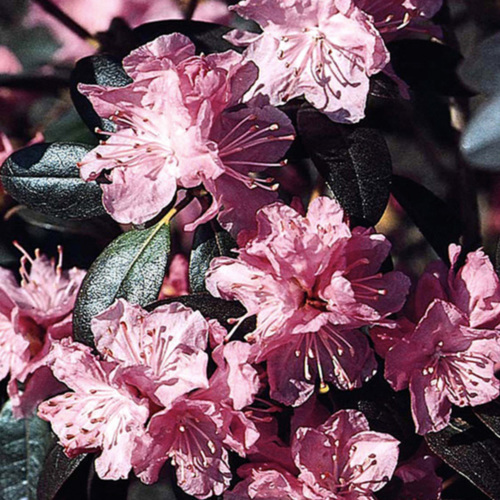 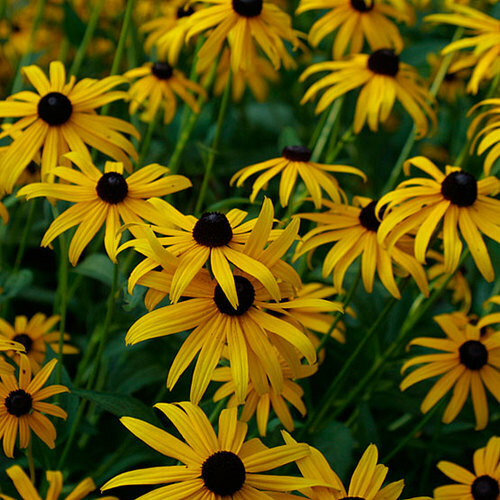 CarePlant in full sun to light shade and well-drained soil. 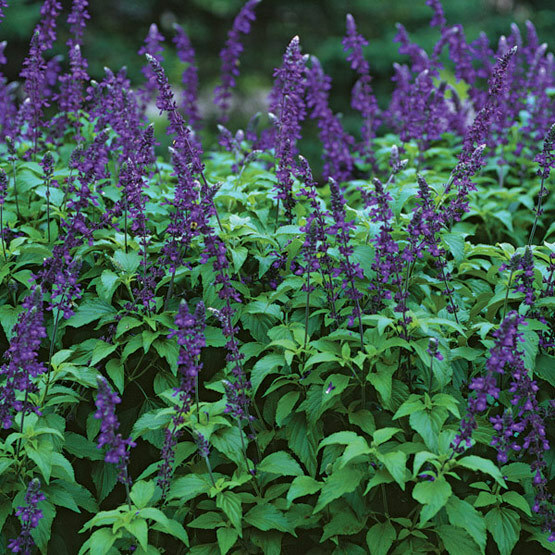 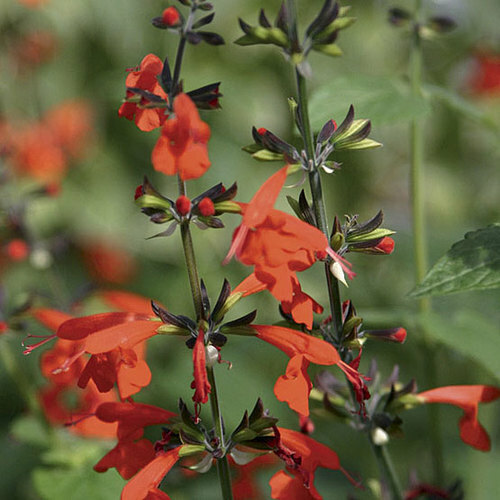 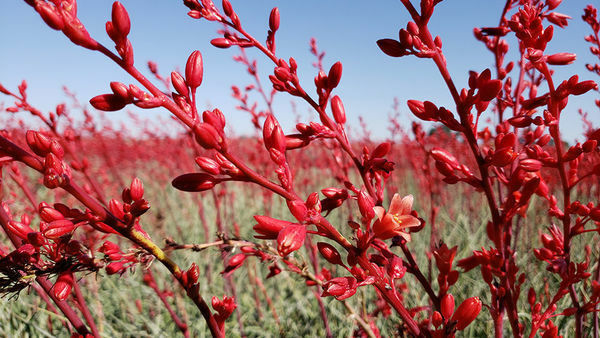 This salvia benefits from winter protection in Zone 7. 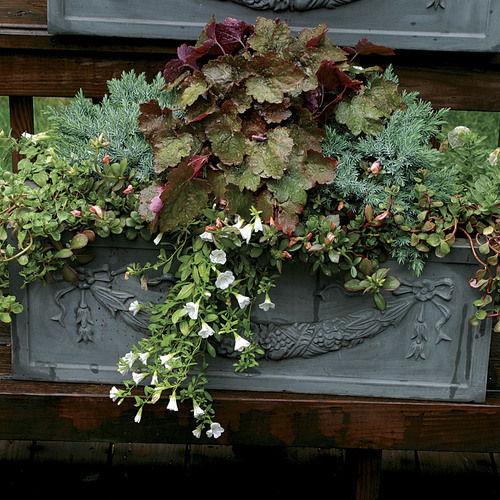 It can also be grown in a large container and moved to a protected location when temperatures drop. 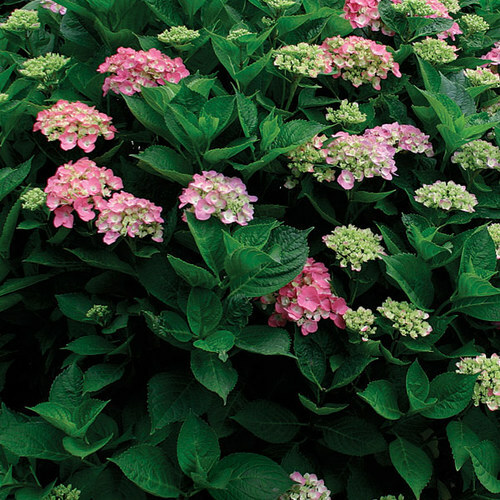 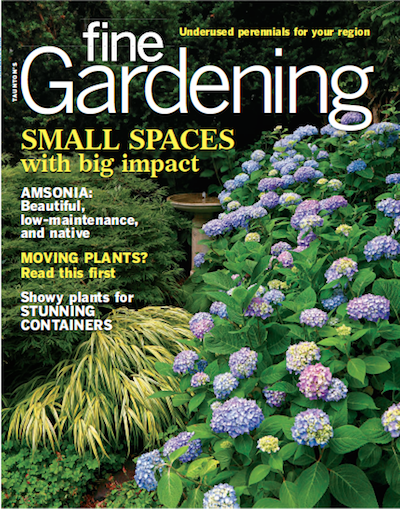 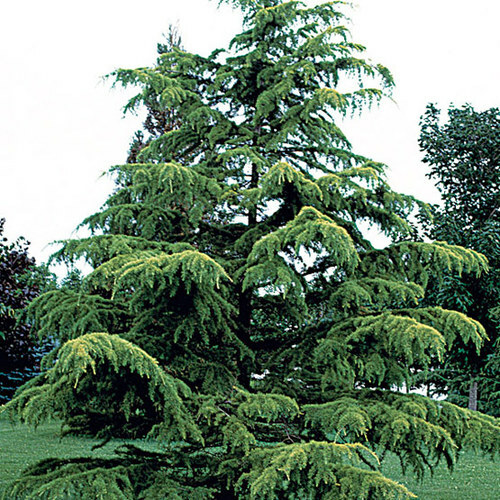 ProblemsInfrequent, but watch for the occasional spider mite, whitefly, or aphid.